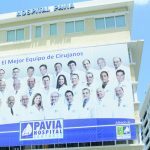 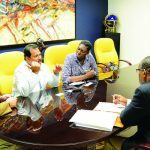 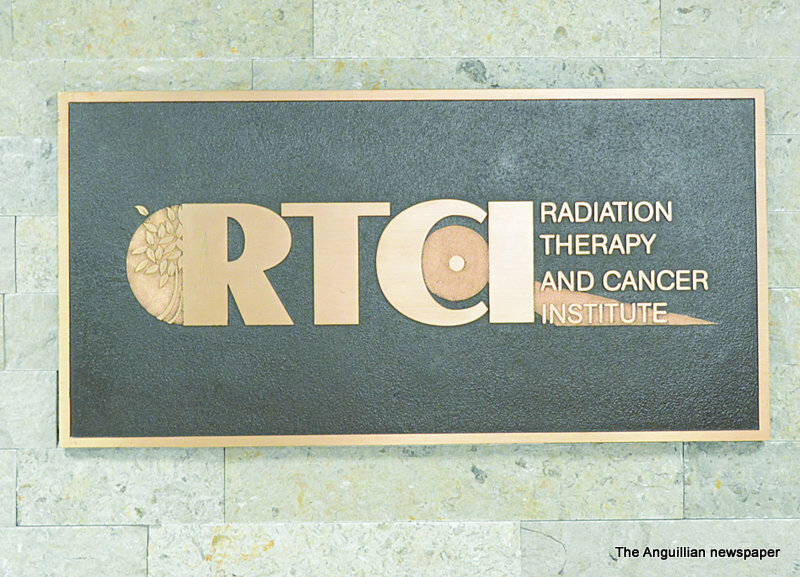 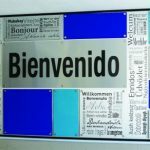 There is growing cooperation between Anguilla and Puerto Rico in which, through the services of Pavia Hospital, in that US territory, Anguillians are receiving specialist treatment, although a formal agreement is still to be accomplished. 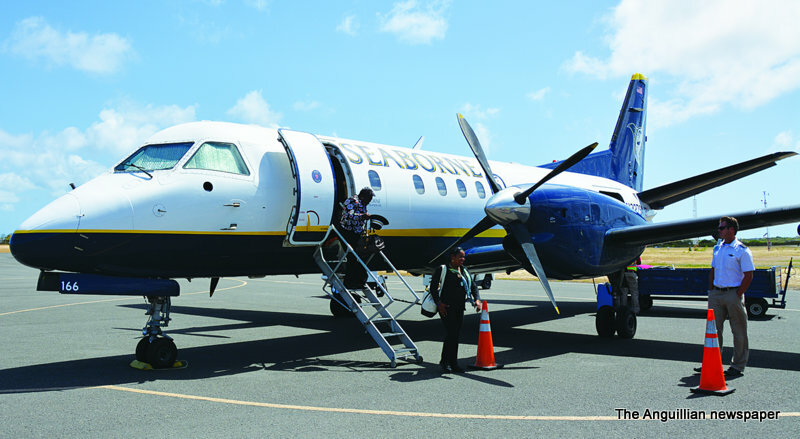 Now, with the scheduled flights of Seaborne Airlines, between the territories, there are further opportunities for the development of medical tourism with all its resultant benefits for Anguillian patients and their families. 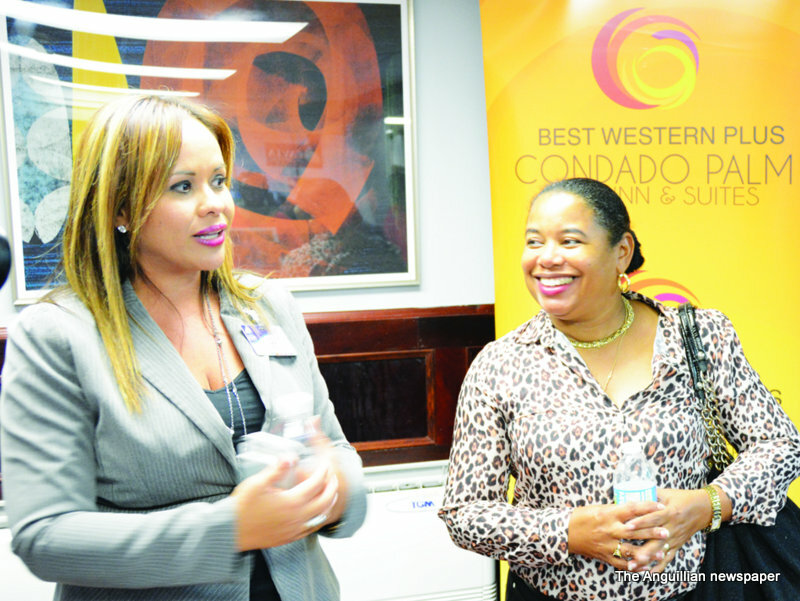 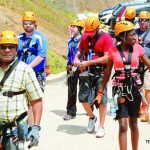 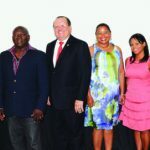 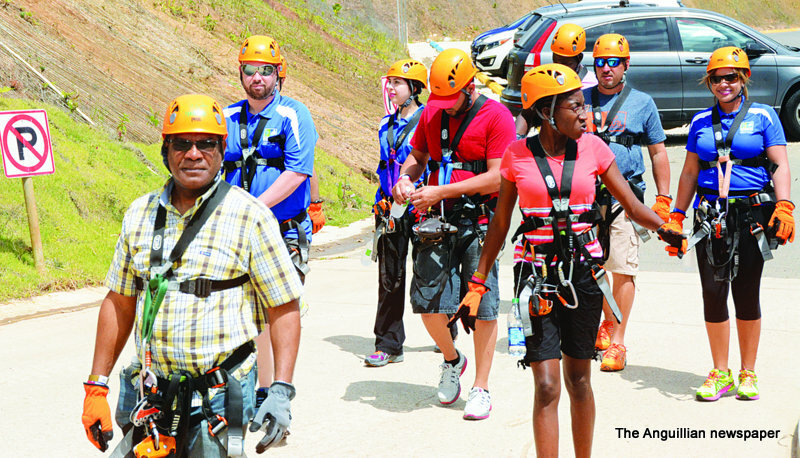 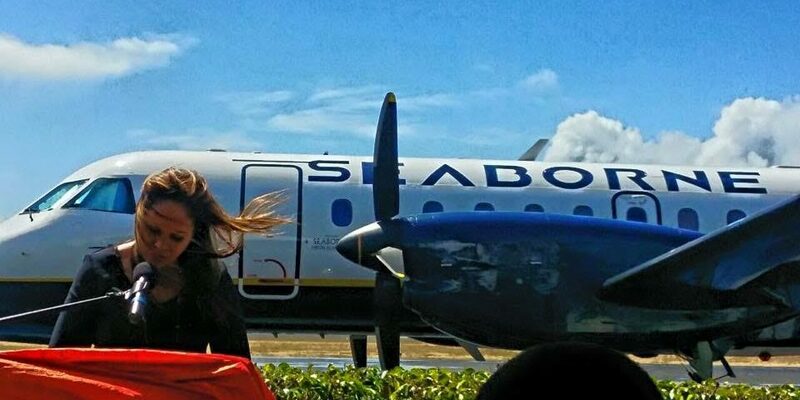 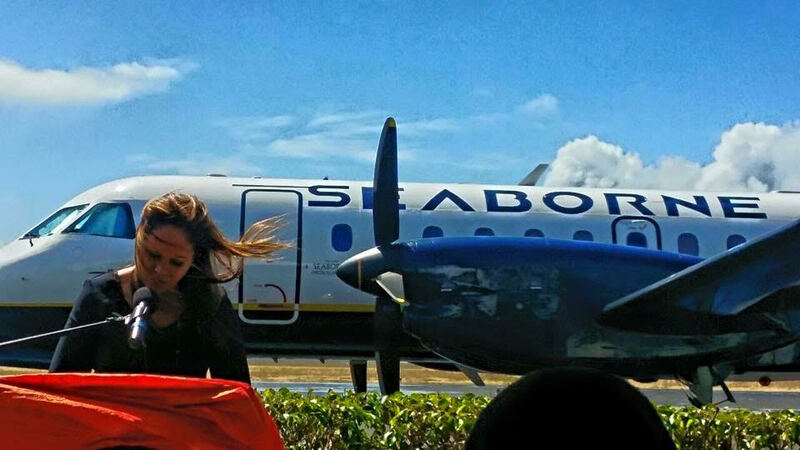 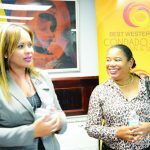 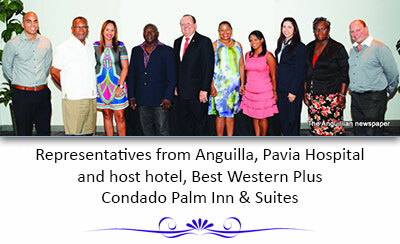 It was in that light that – under an arrangement involving the Anguilla Tourist Board, Seaborne Airlines, and Pavia Hospital, a local group, comprising travel, health and media representatives paid a three-day familiarization visit to Puerto Rico several days ago. 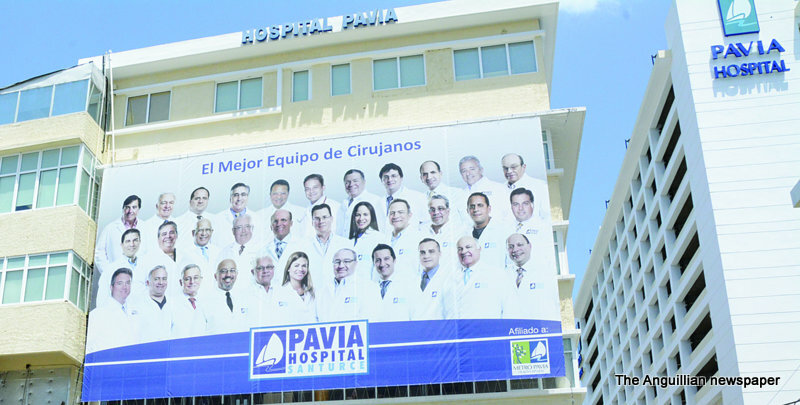 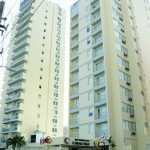 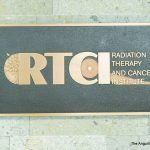 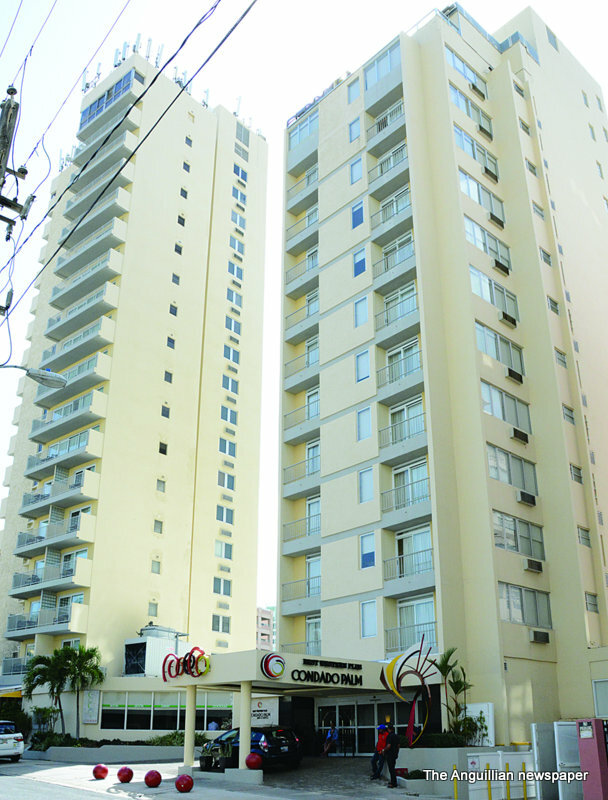 The main concentration of the trip was to observe the facilities and services at Pavia Hospital at Santurce and to hold exploratory discussions with the medical personnel there. 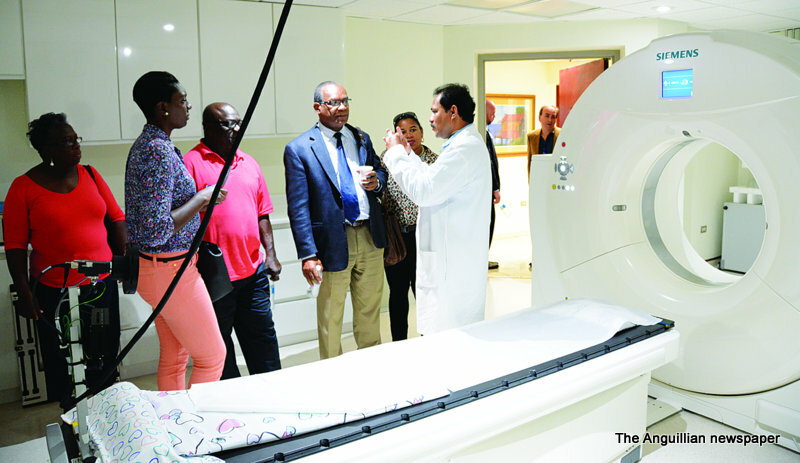 The FAM TRIP Familiarization Trip for the Anguilla visitors included a visit to the Radiology Therapy and Cancer Institute (RTCI), a sister property of Pavia Hospital, an official tour of Pavia Hospital and its International Patient Department and an excursion trip which included the Toro Verde Adventure Park. 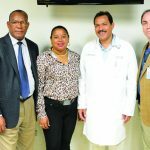 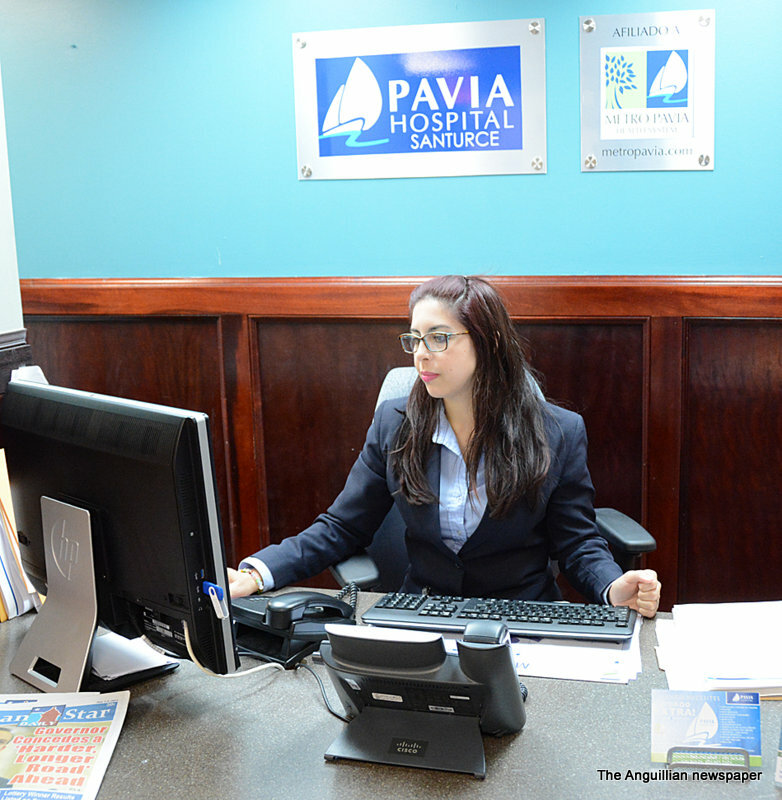 Medical Director at Pavia Hospital, Madeliza Ramirez, spoke about the institution’s undertaking and pleasure to provide assistance to the Princess Alexandra Hospital in Anguilla in terms of patient treatment and preventive care, or for a second diagnostic opinion. 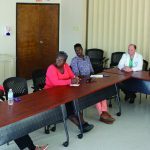 She said that, in addition to patients, the hospital was also interested in taking care of their accompanying relatives. 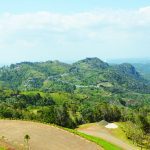 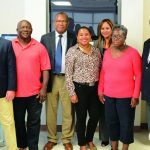 She also spoke about the hospital’s arrangement with Seaborne Airlines to assist Anguillian patients to travel to Puerto Rico for treatment at Pavia Hospital. 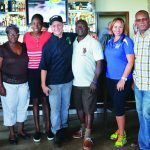 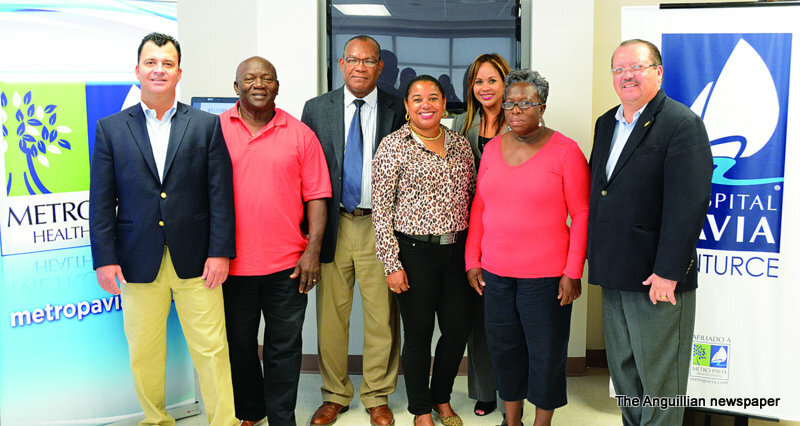 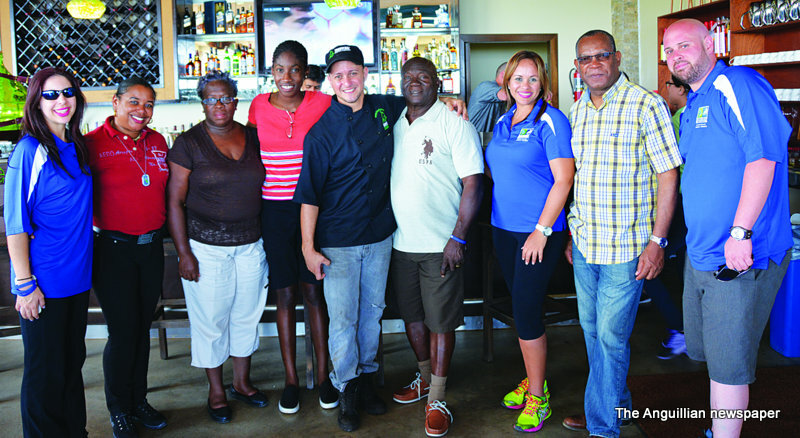 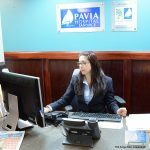 Anguilla’s Director of Tourism, Mrs. Candis Niles, said the FAM TRIP, aimed at promoting medical tourism, was important in terms of sharing the opportunities available through the partnership with Pavia Hospital with the Anguillian public. 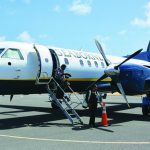 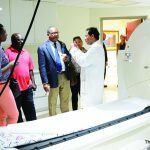 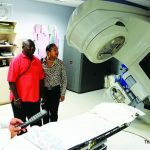 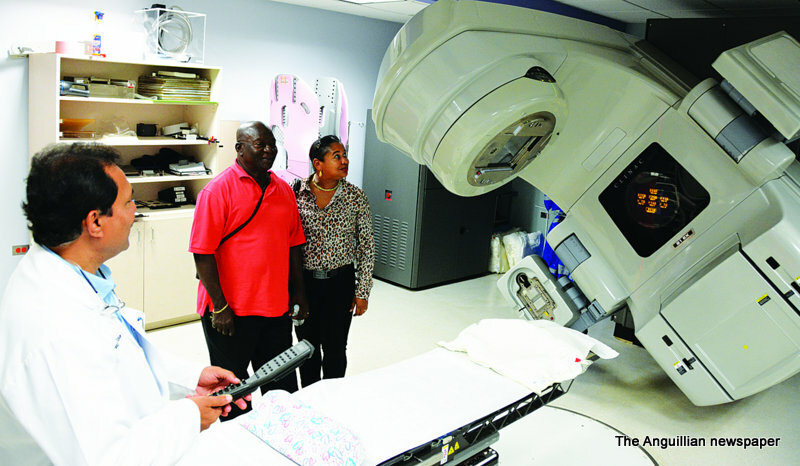 She was pleased that the hospital had worked out a program with Seaborne Airlines to support persons traveling from Anguilla to Puerto Rico for medical purposes.